The correct answer is “Yes”. Do you have opposable thumbs or the ability to type? 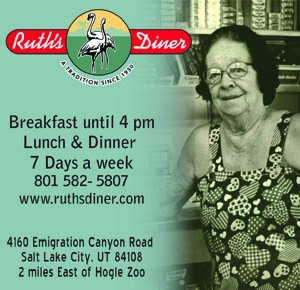 Do you like free gift certificates? 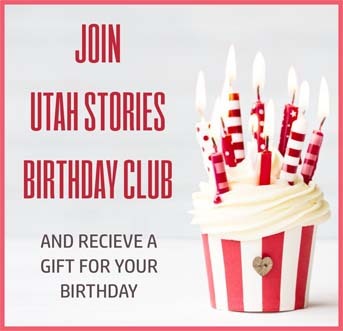 Do you want to get a free email subscription to Utah Stories? If yes, then congratulations! You qualify to take our survey and get free gift certificates! Fill out the following quick questions, and we’ll mail them to you. Please make sure to provide an accurate email and mailing address.